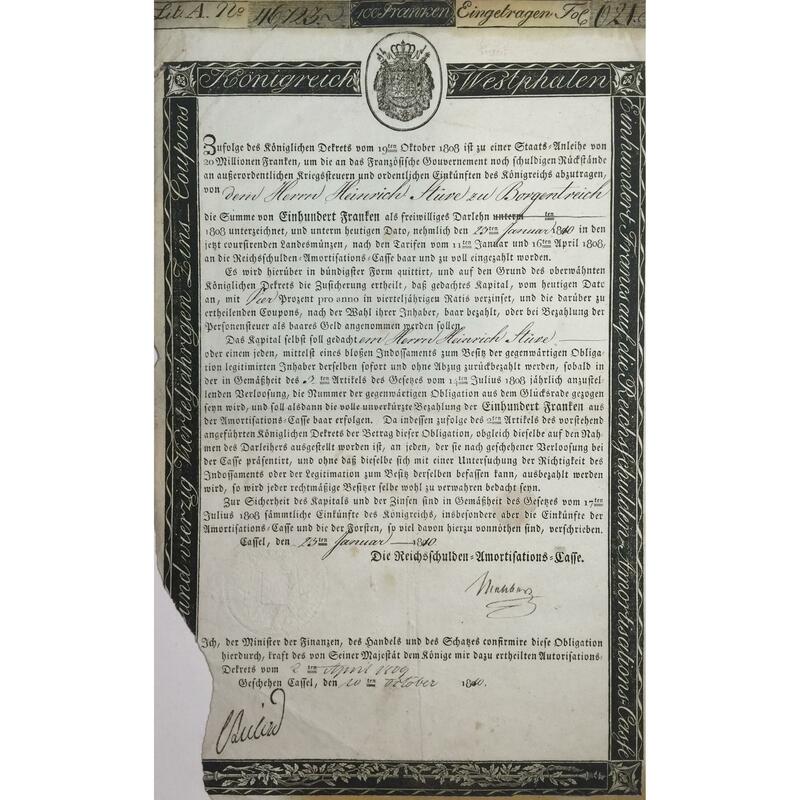 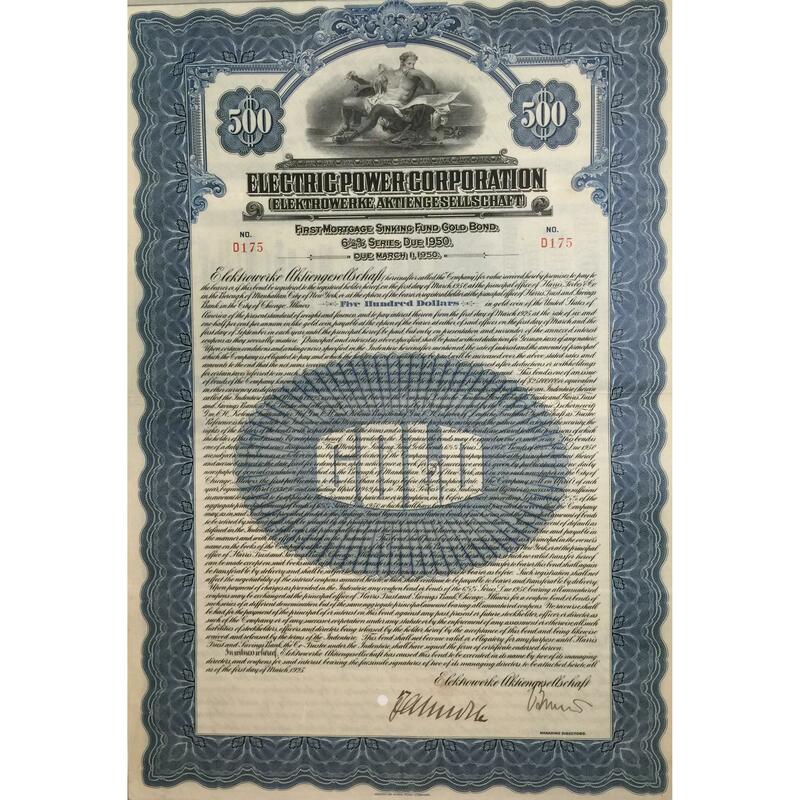 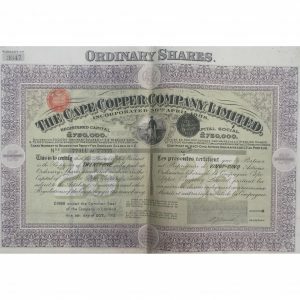 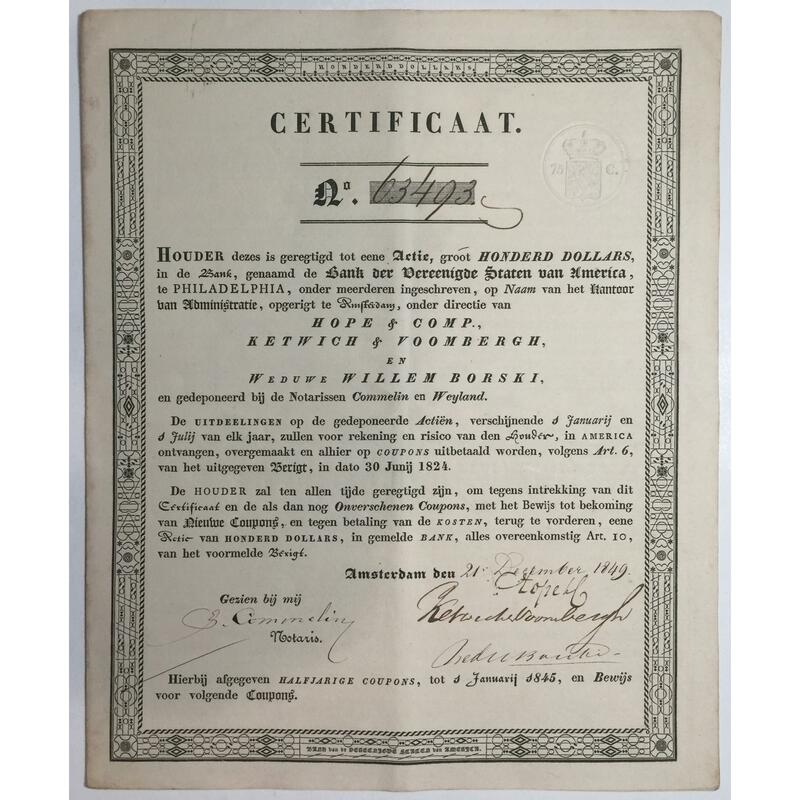 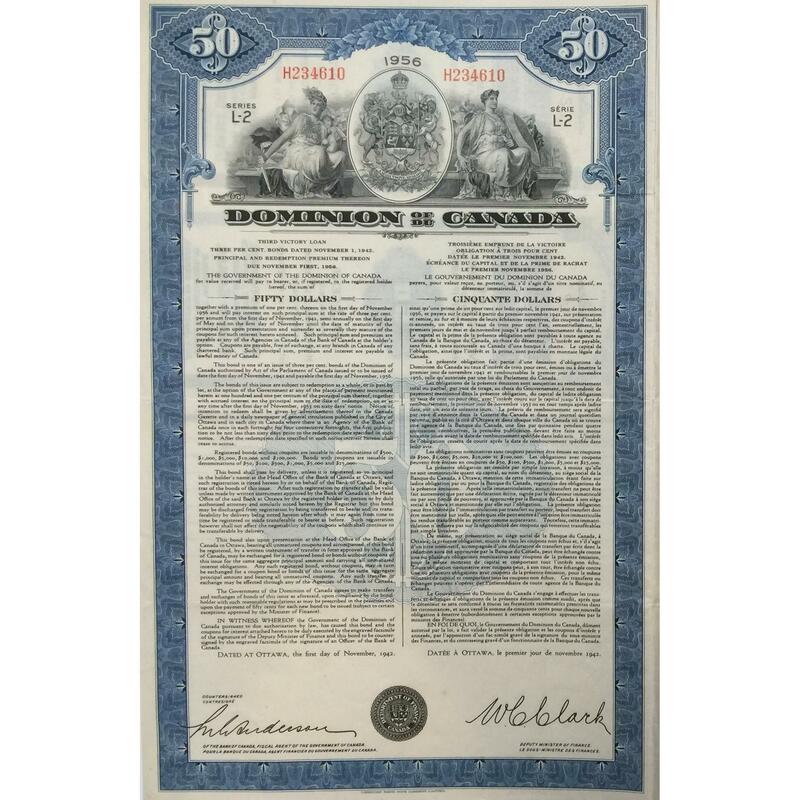 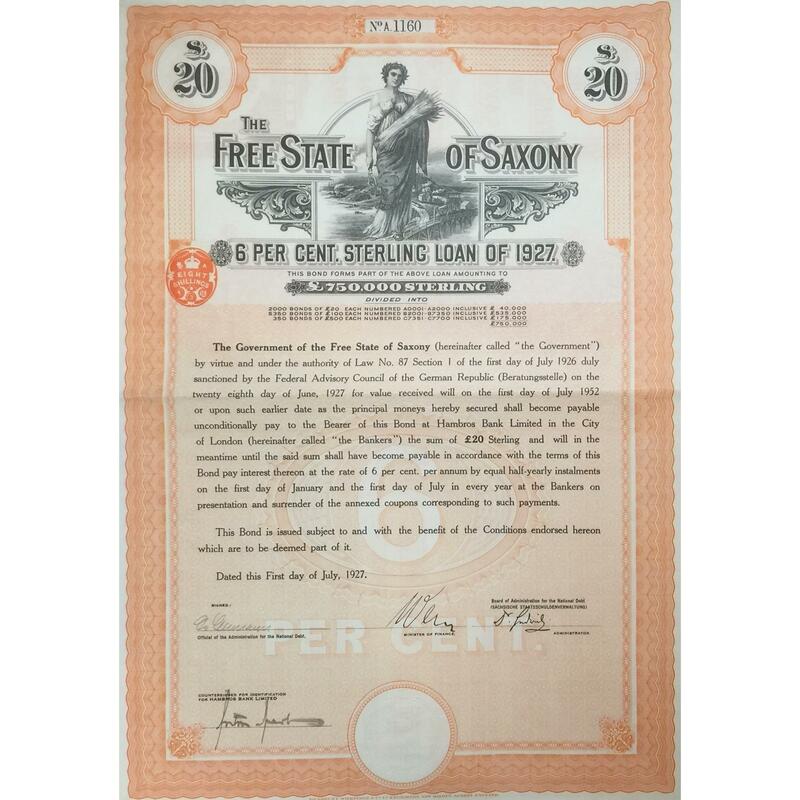 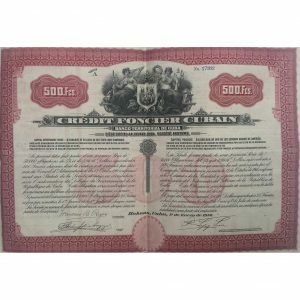 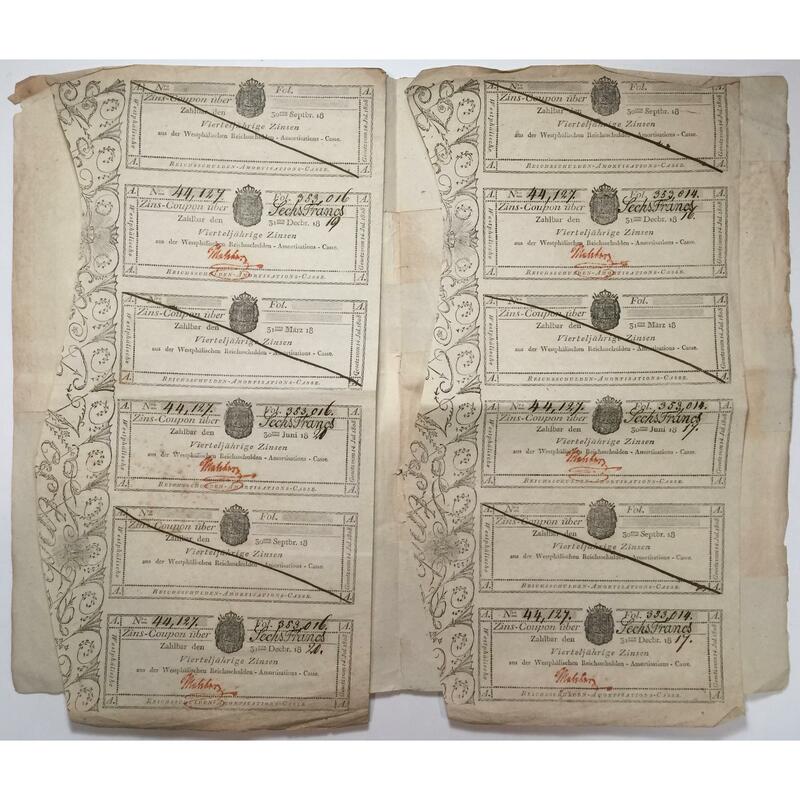 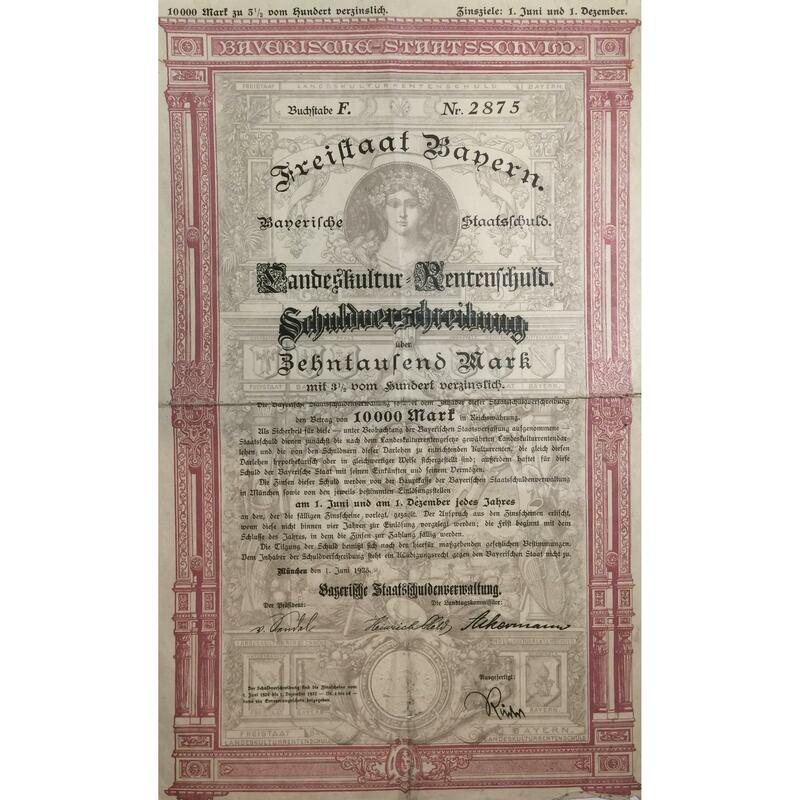 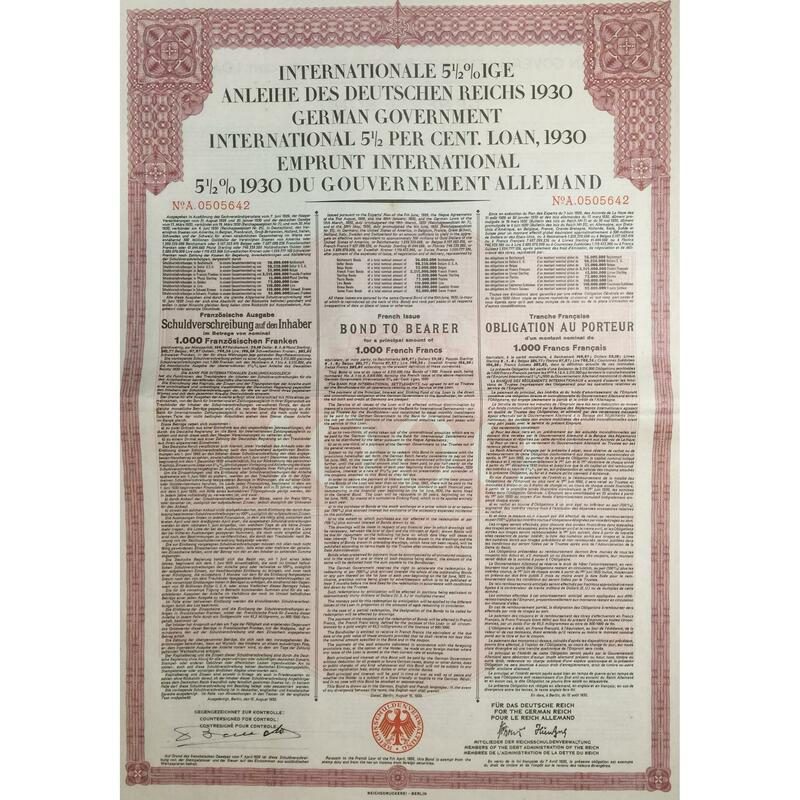 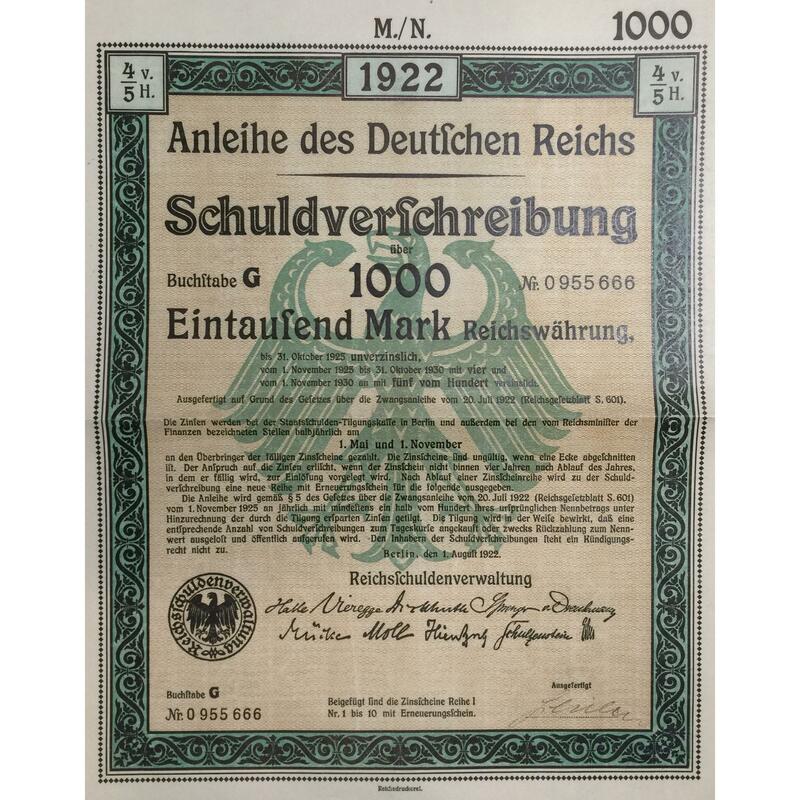 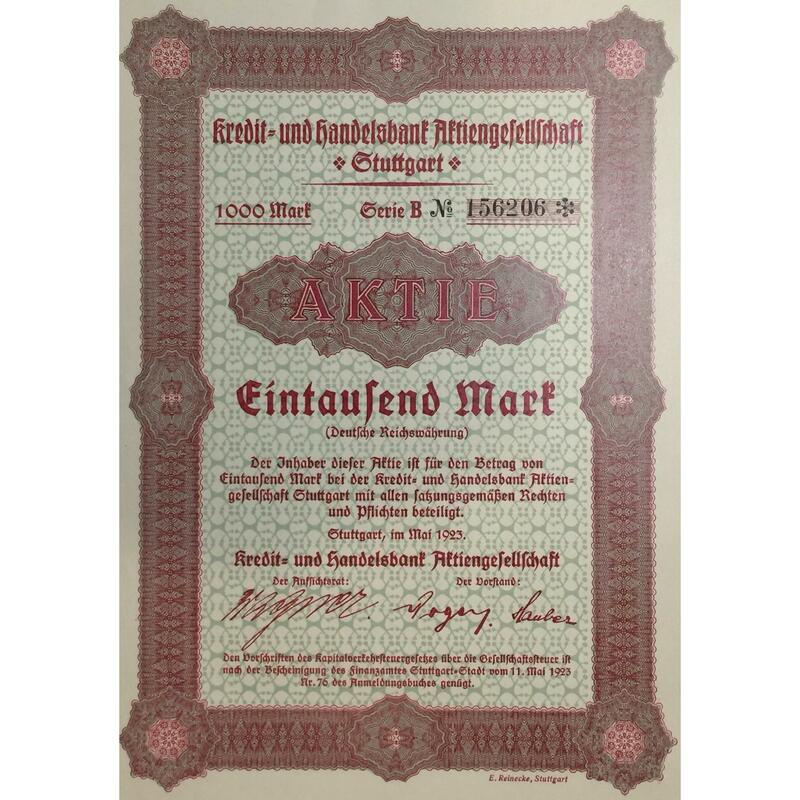 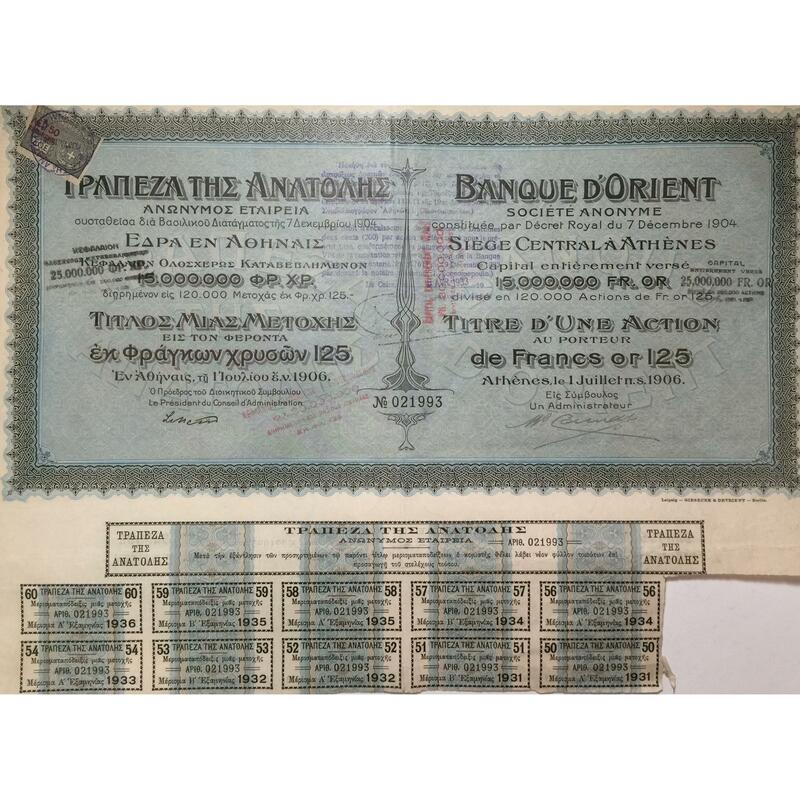 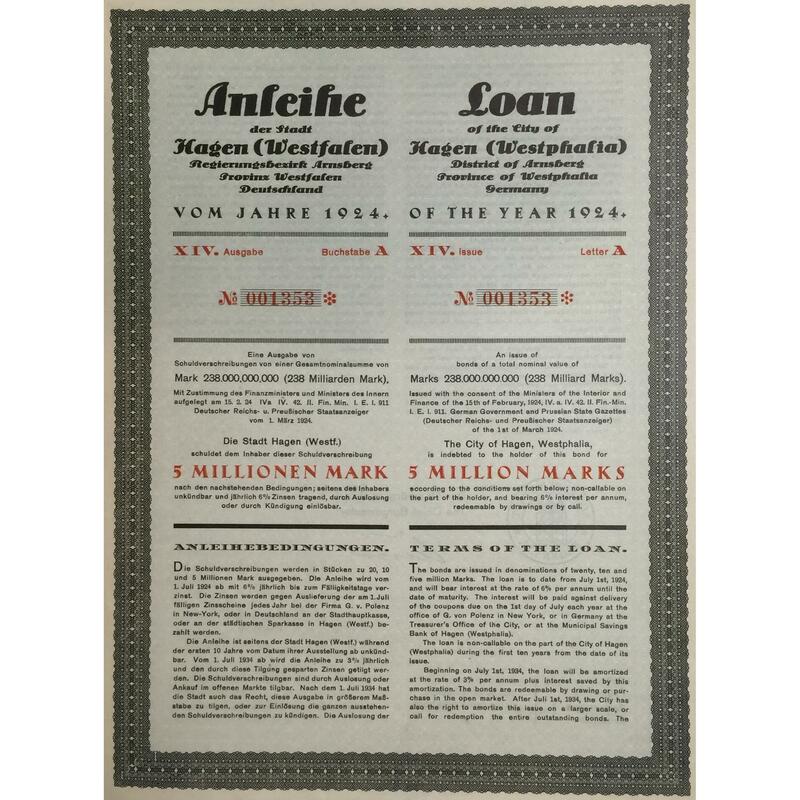 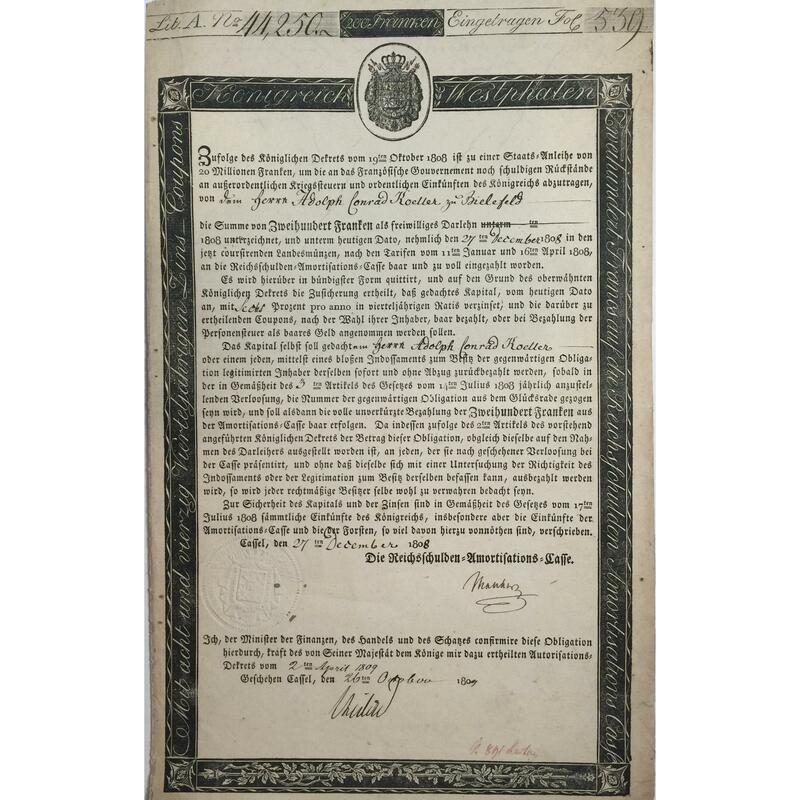 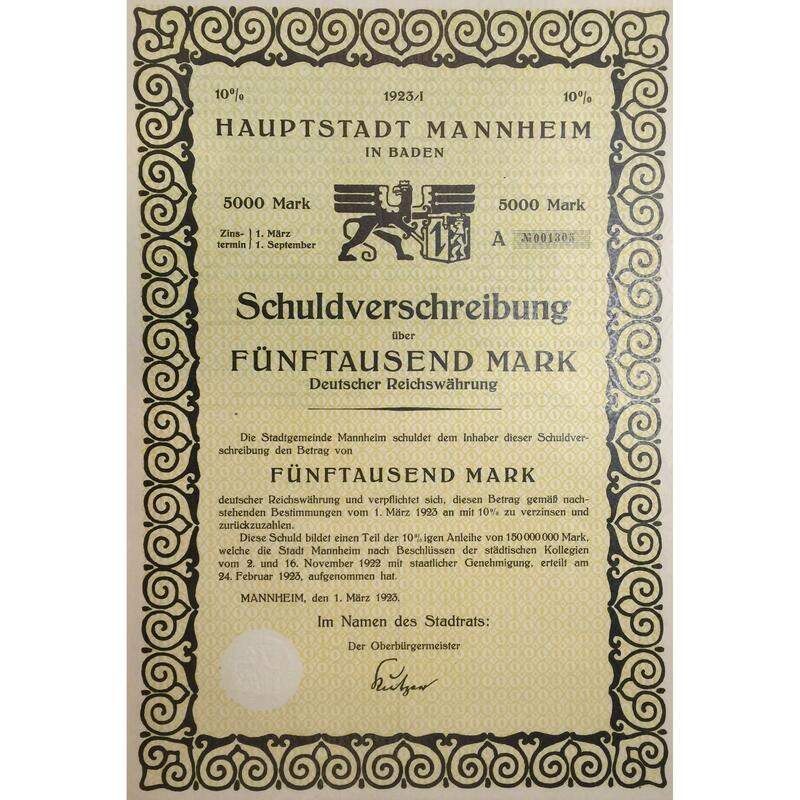 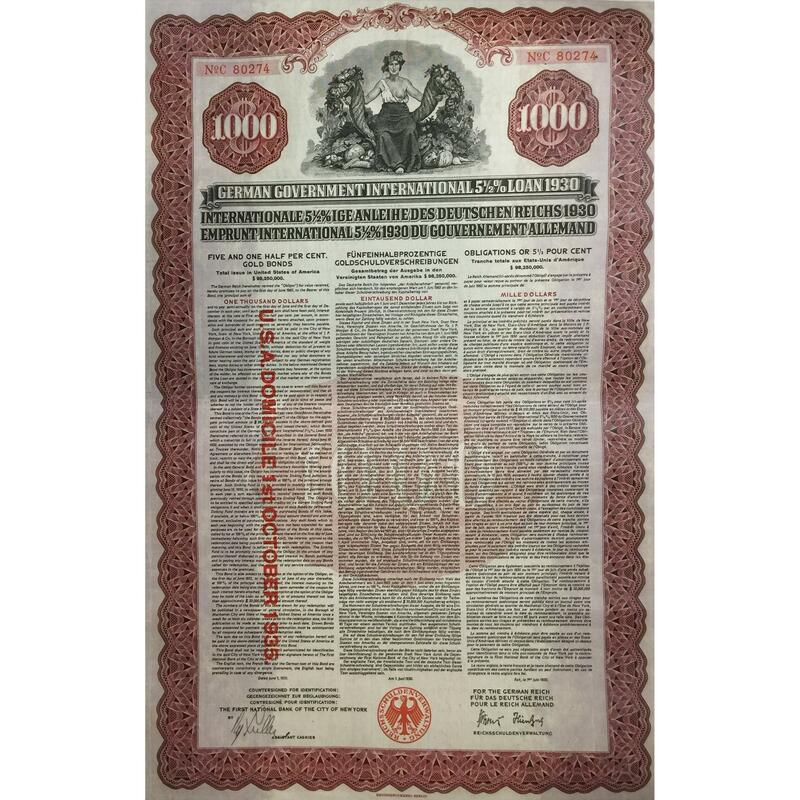 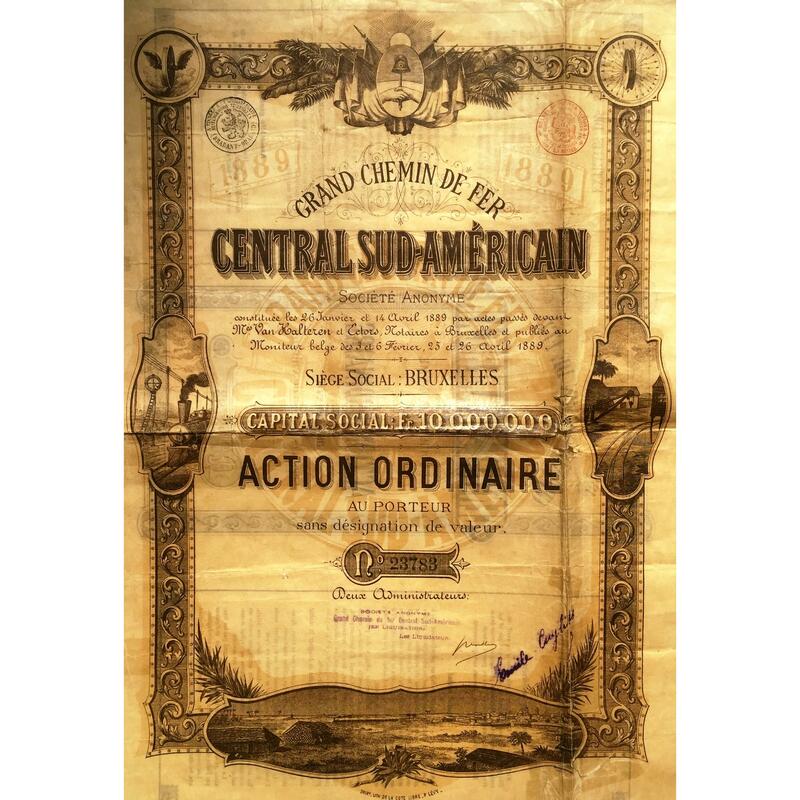 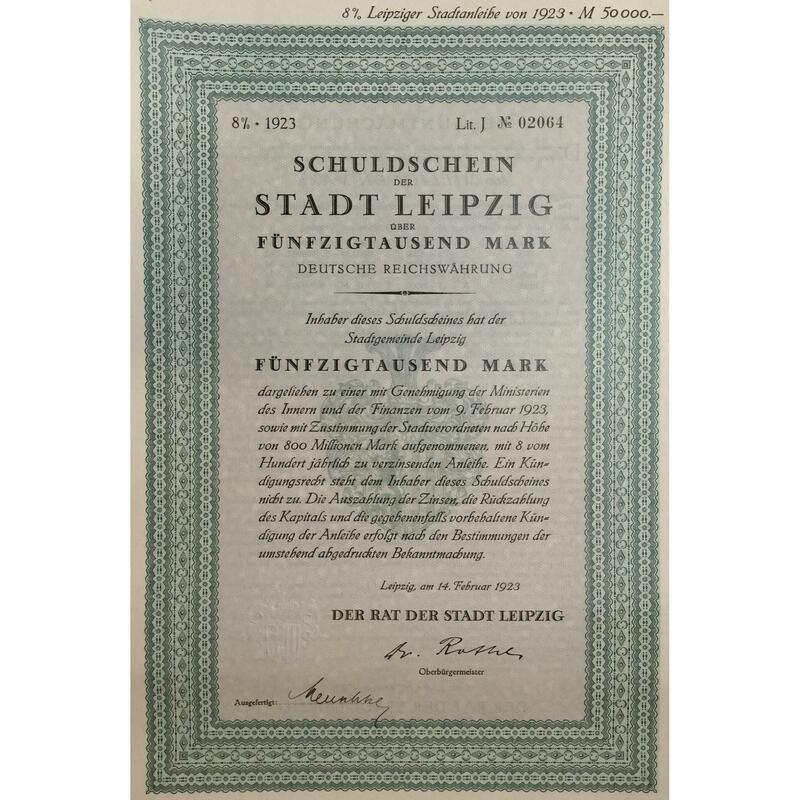 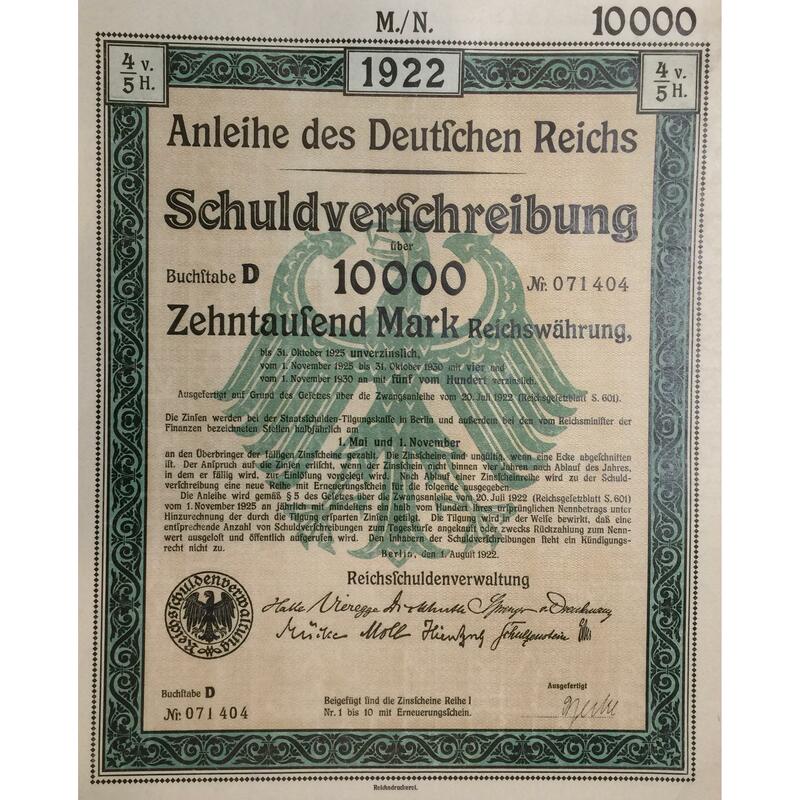 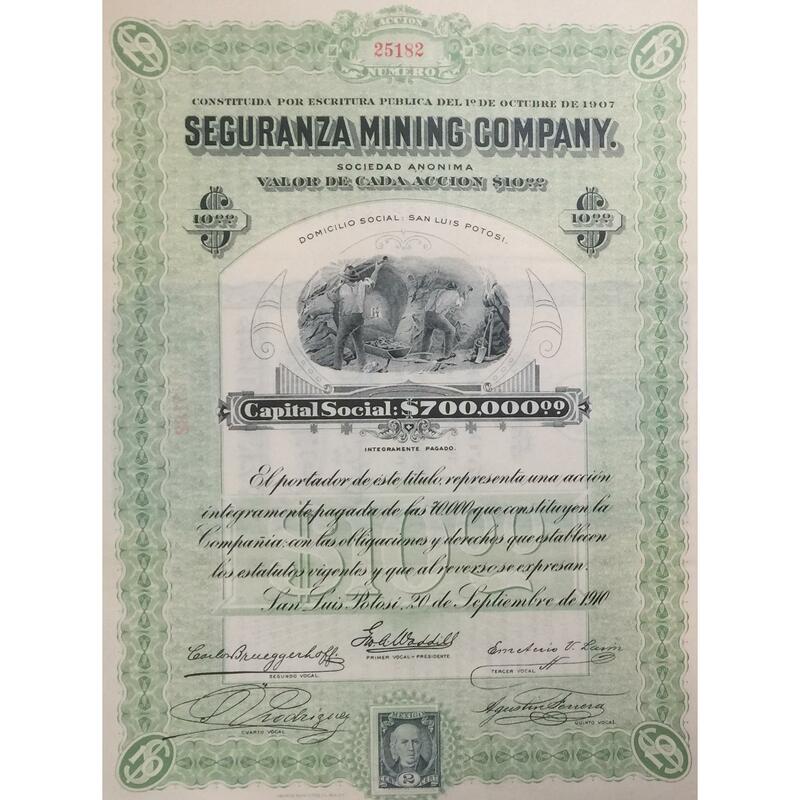 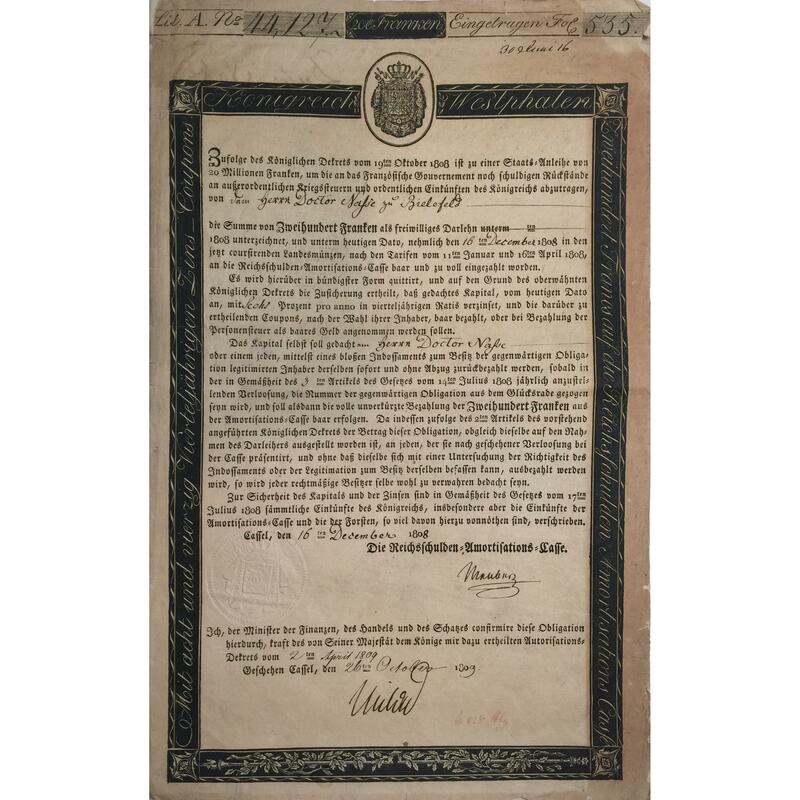 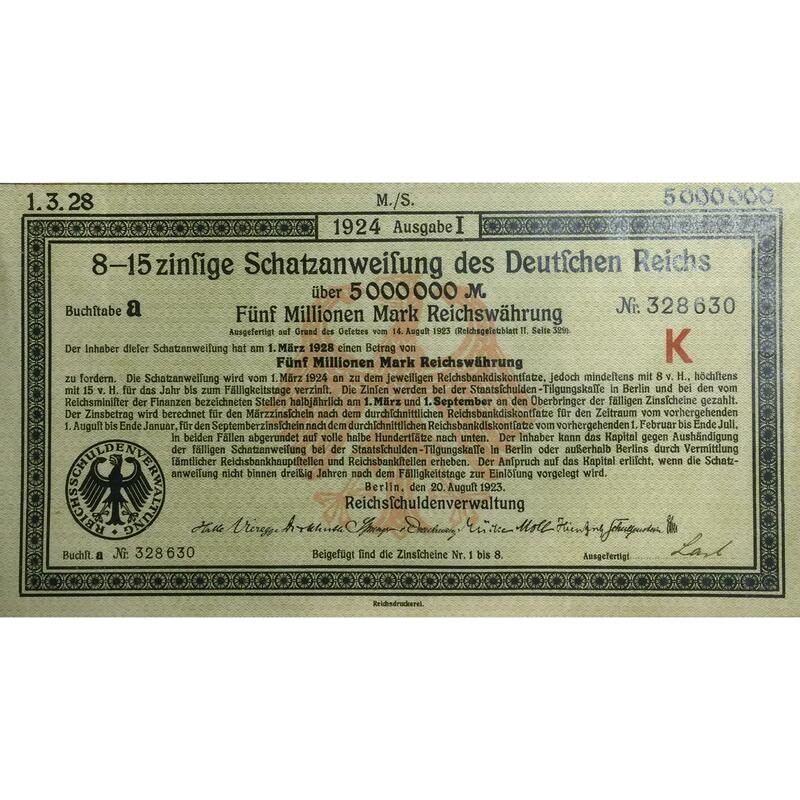 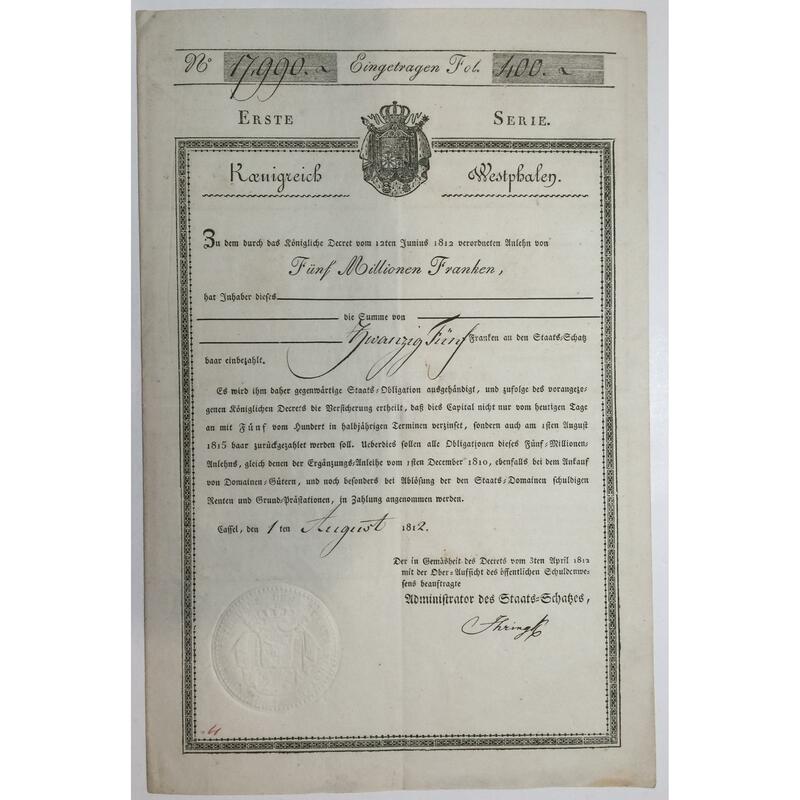 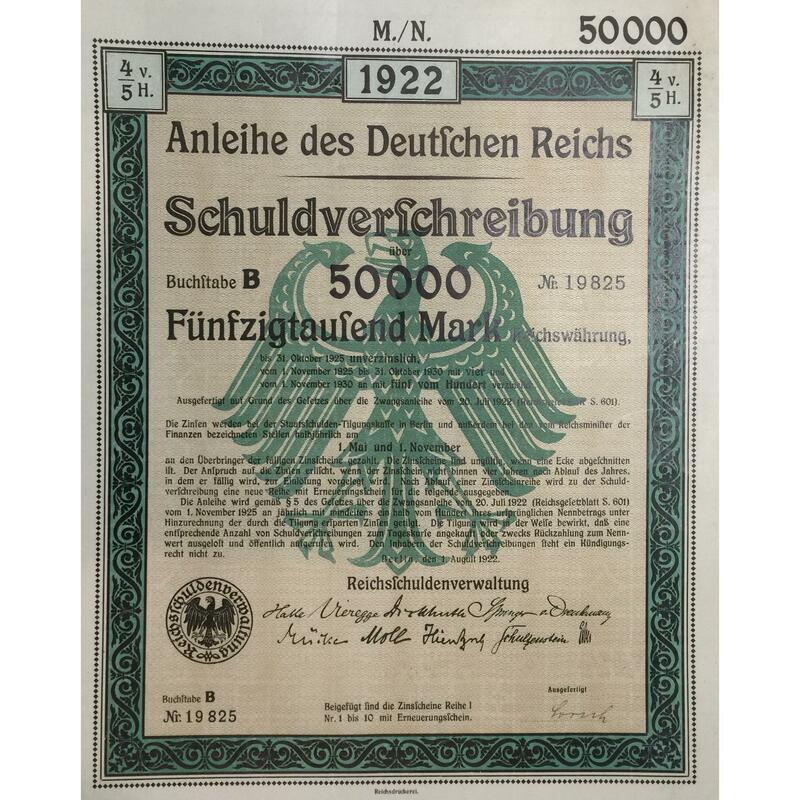 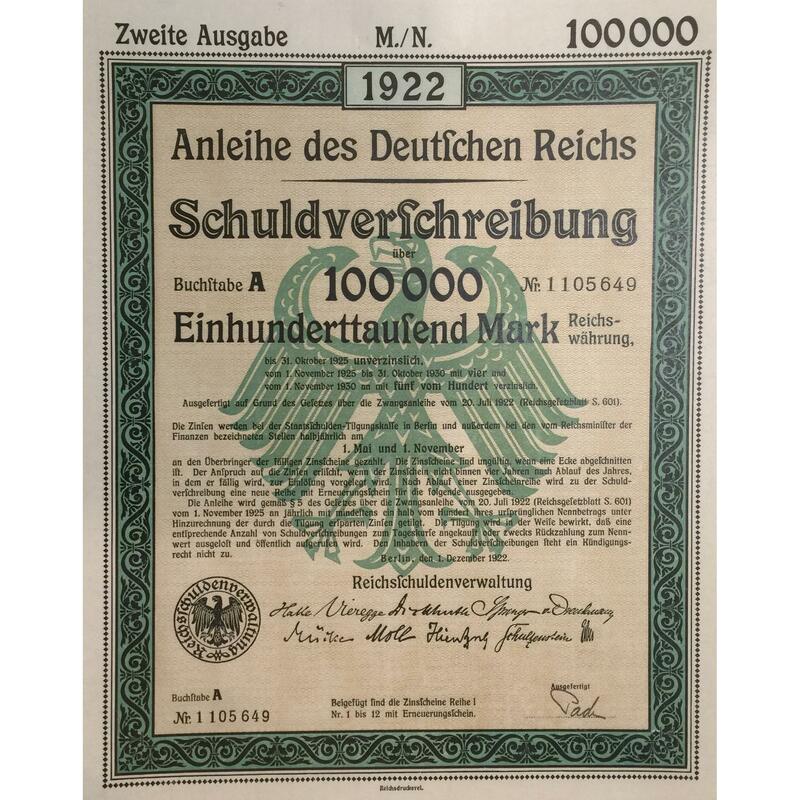 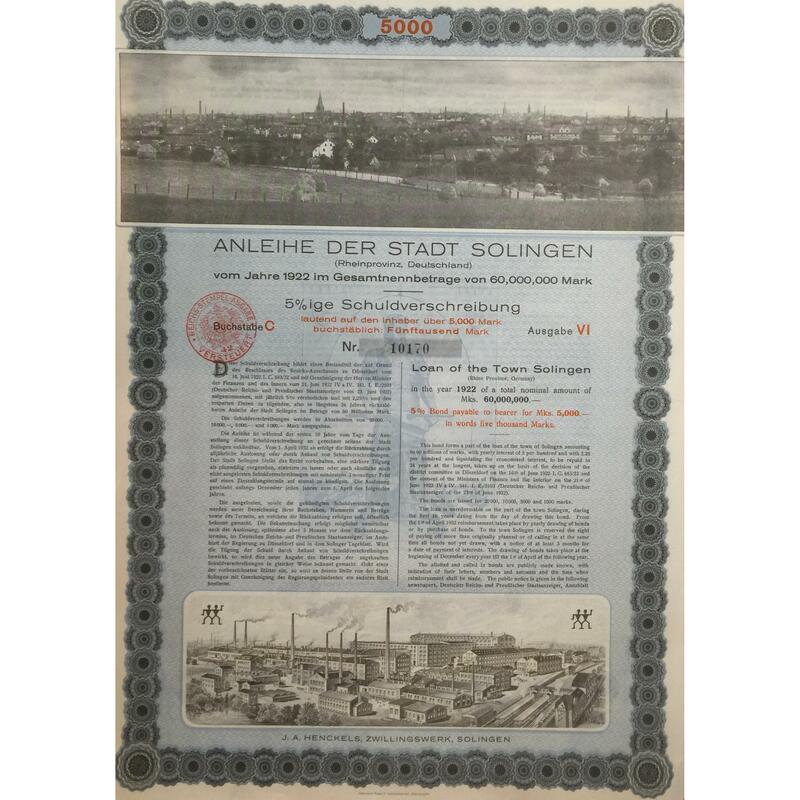 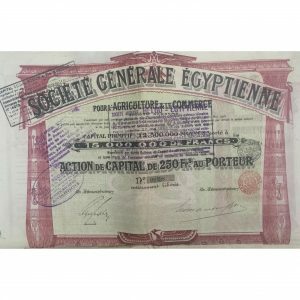 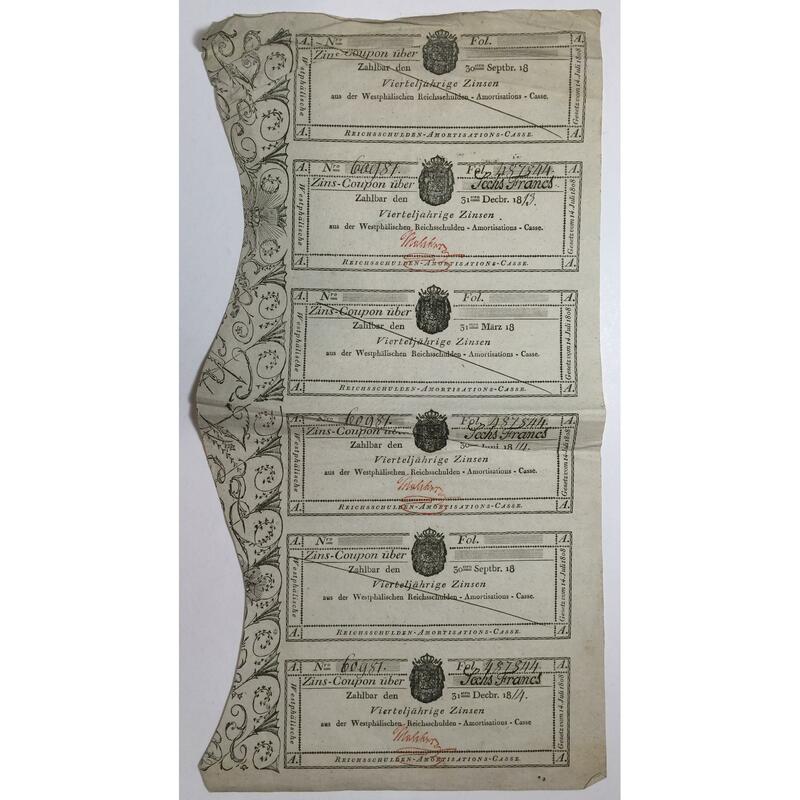 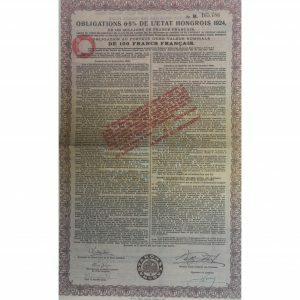 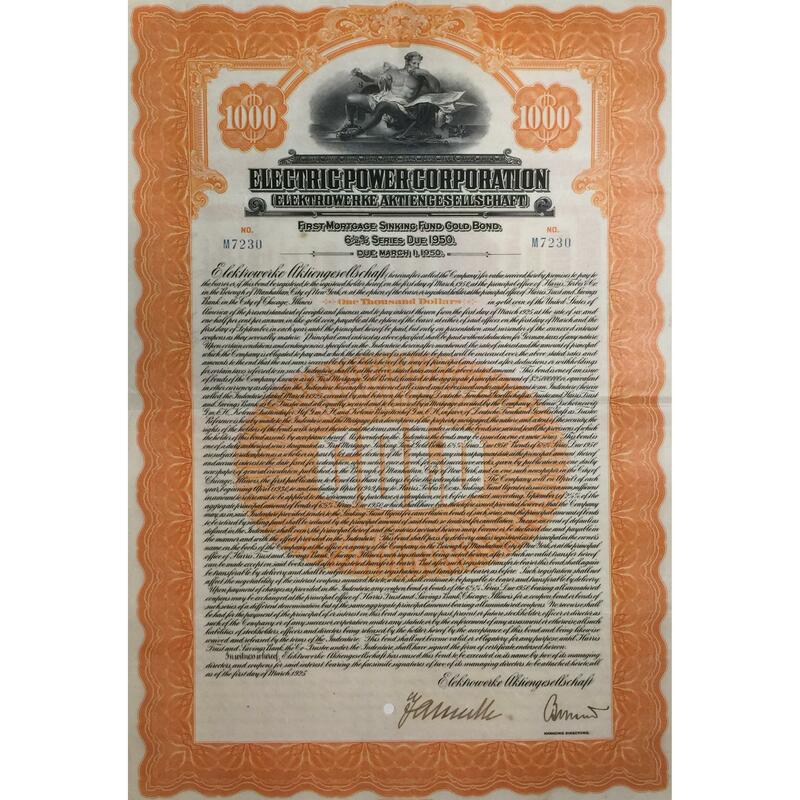 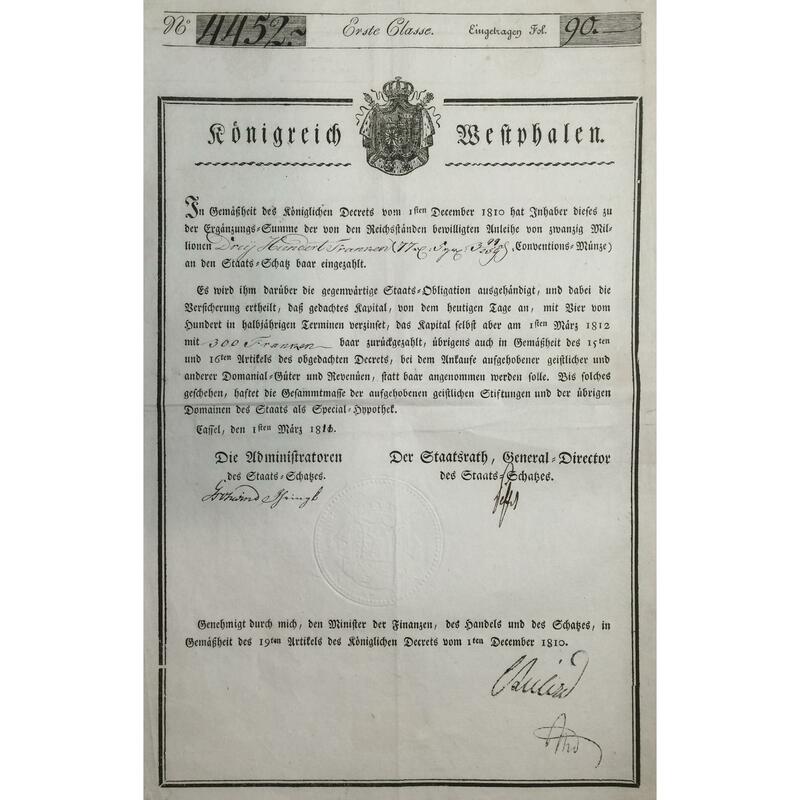 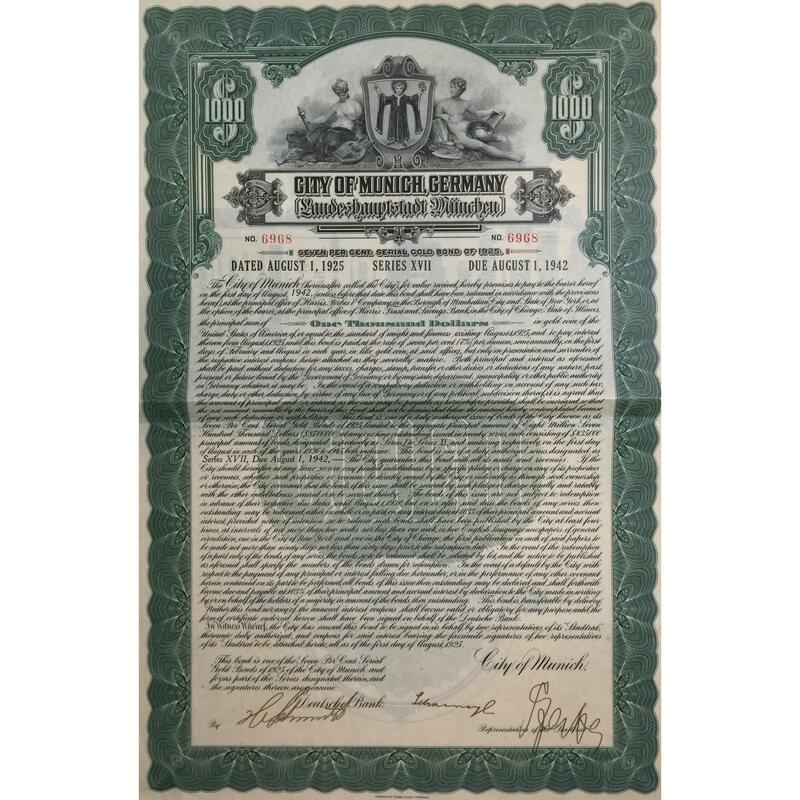 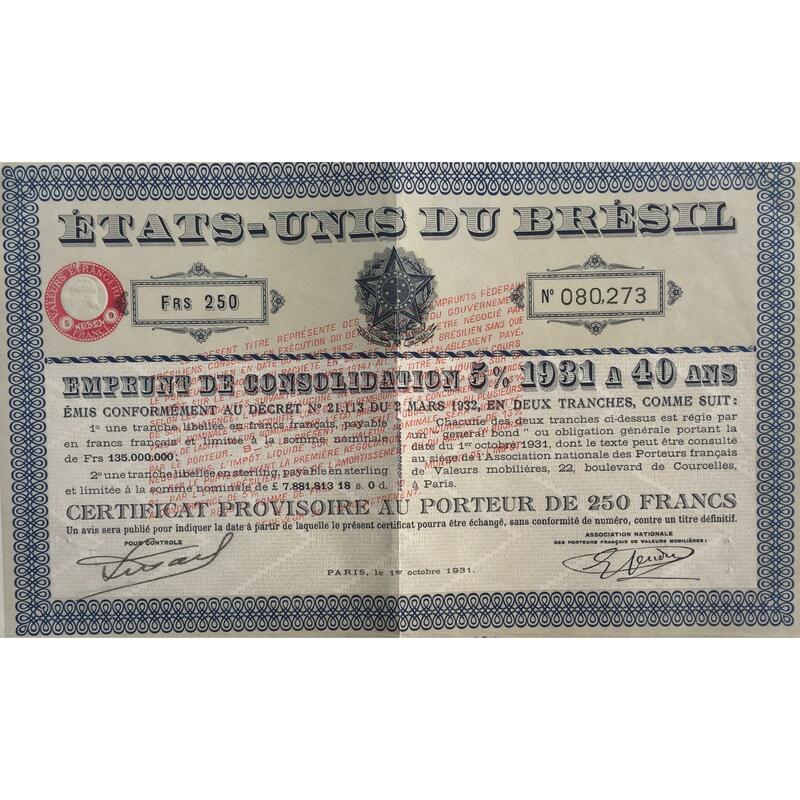 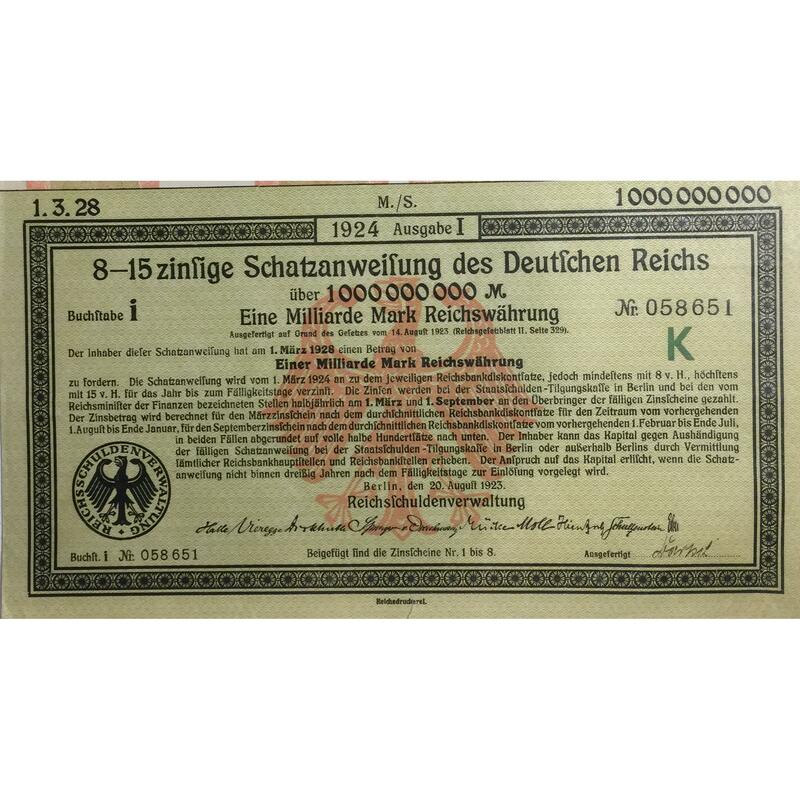 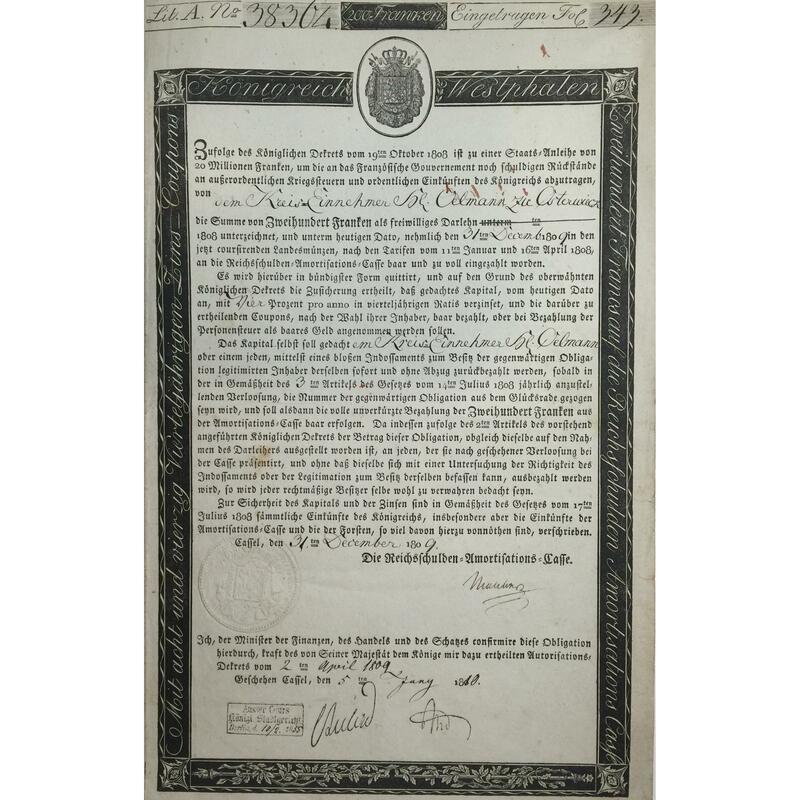 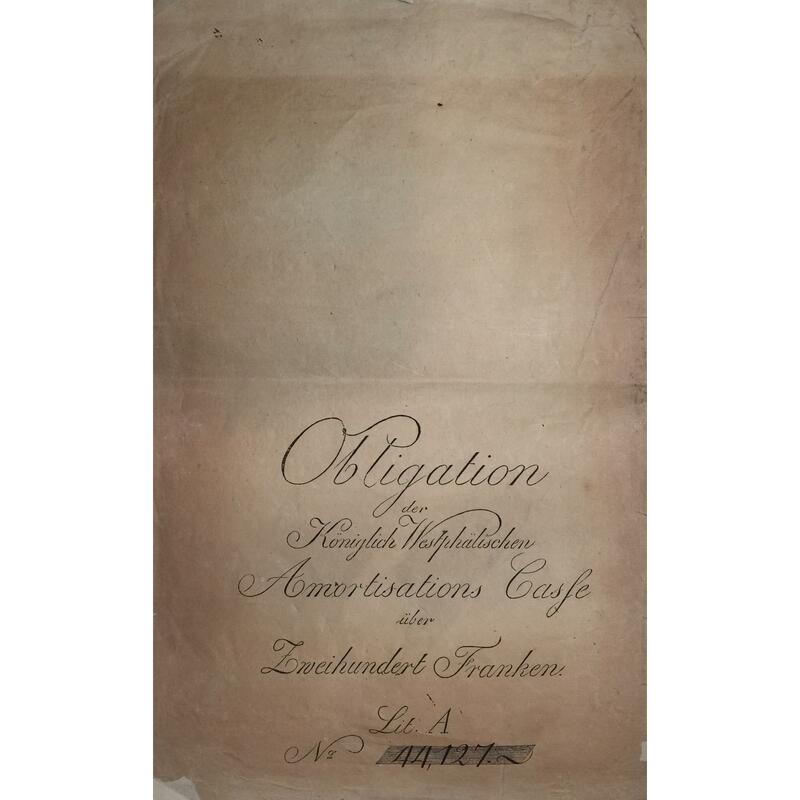 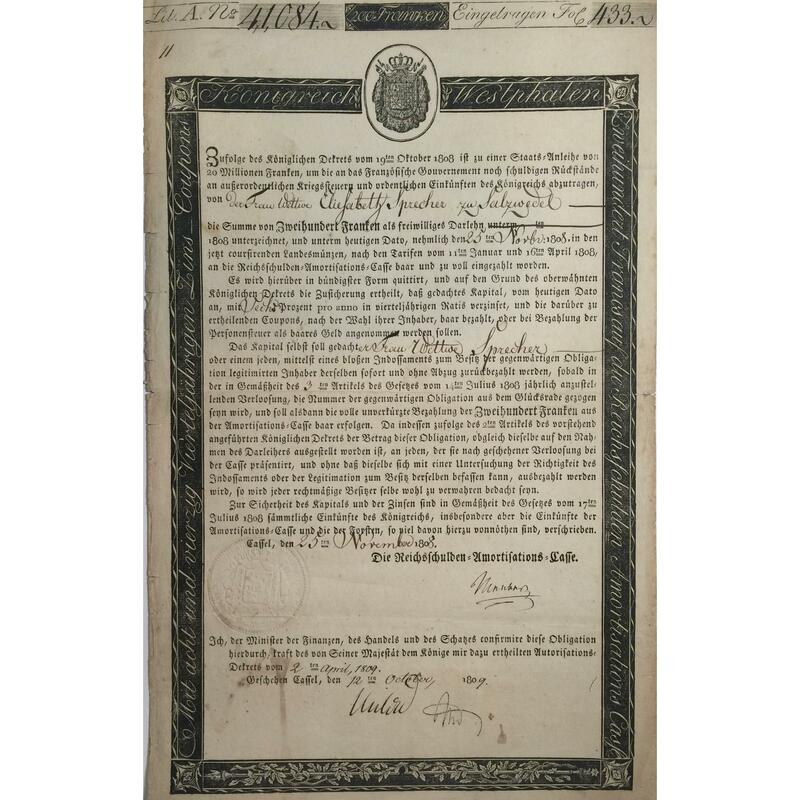 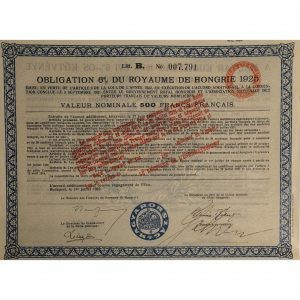 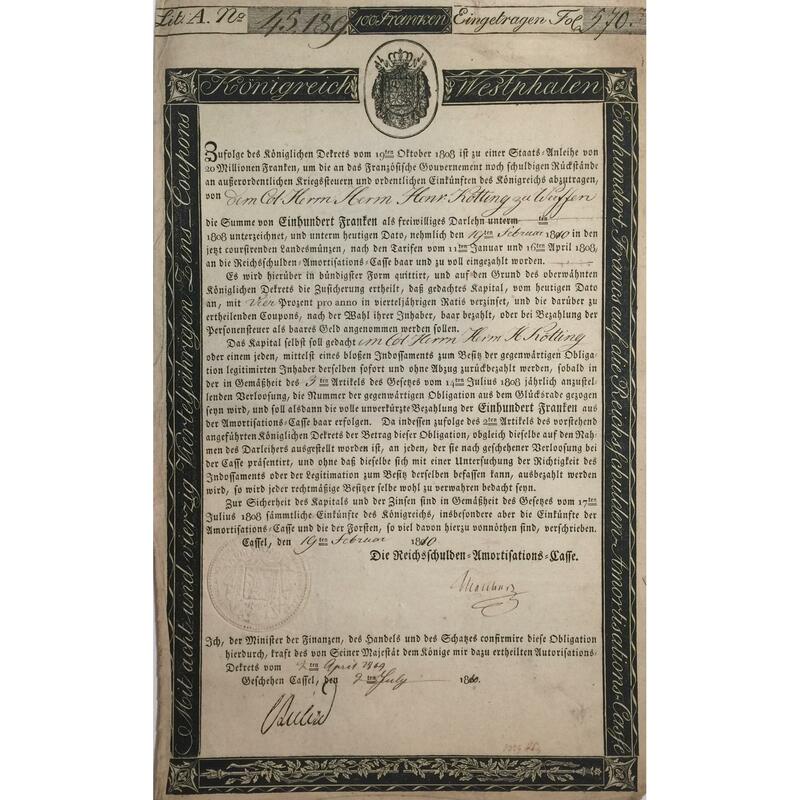 View cart “1924 Schatzanweisung des Deutschen Reichs – 5,000,000 RM” has been added to your cart. 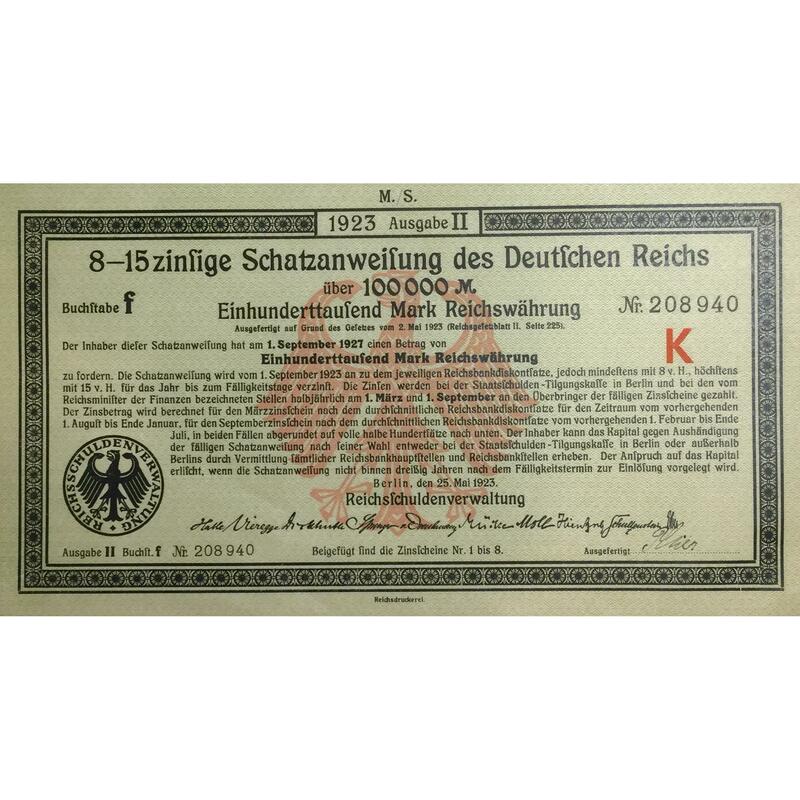 The photographs are not contractual. 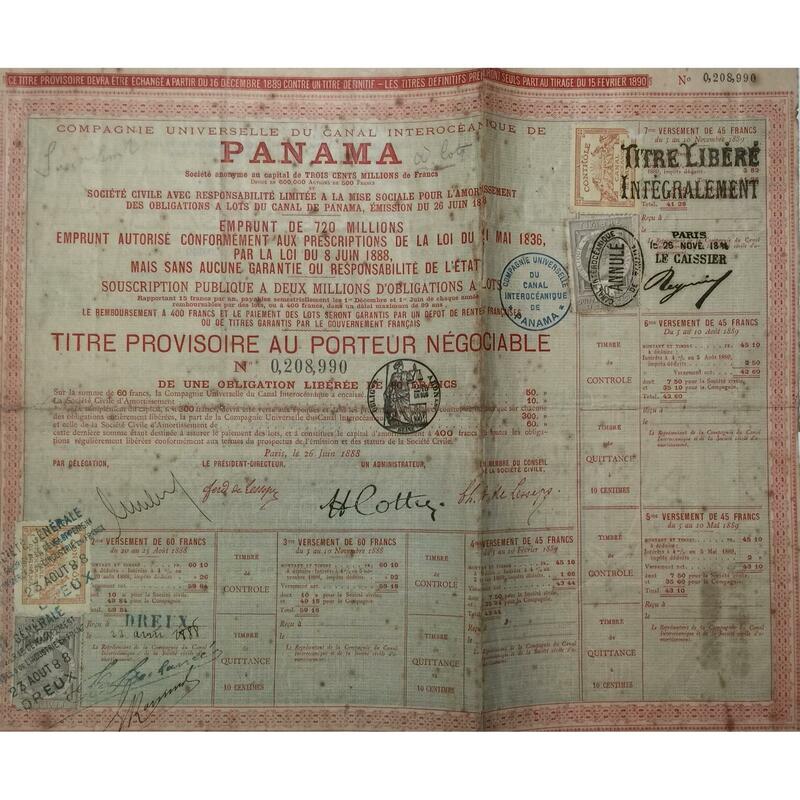 The item shipped may be with other serial number than presented.